Tiger shifter and bodyguard Destiny knows Ethan isn’t the one. No matter that the Recon Marine is the only man who can keep up with her, in a fight or on the dance floor. No matter how he makes her laugh, or how he makes her burn. Shifters always know their mates, and her tiger says he isn’t hers. And what she’ll discover will change everything she thinks she knows about shifters…and herself. Discover shifters like you’ve never seen them before in this thrilling action-packed romance! 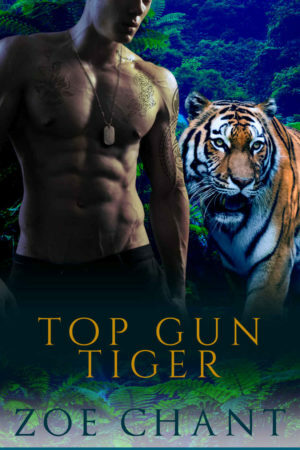 If you love paranormal romance with strong women and tough men, not to mention dinosaurs and adorable flying kittens (yes, really), scroll up and one-click today!